What is the PLM Buyers Guide? The PLM (Product Lifecycle Management) Buyers Guide from just-style helps global apparel and textiles professionals choose and implement PLM software. 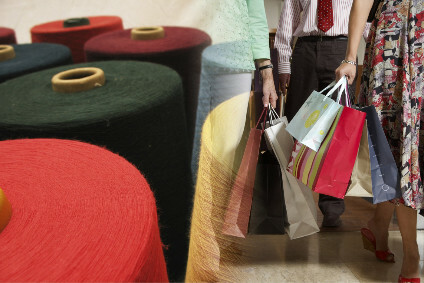 Discover the latest PLM technology, the benefits of using apparel PLM software, the best ways to integrate fashion PLM software into your existing systems and search our handy directory of the top PLM vendors to run an apparel PLM vendor comparison and find the best PLM vendor for you. 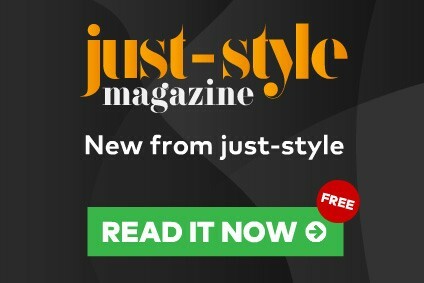 You will also find the latest news and innovations regarding fashion retail PLM systems, directly from just-style.com. The landscape of what it looks like when a consumer buys clothing is moving rapidly towards small quantities and mass customization. Learn how Tukatech is helping. US denim company Silver Jeans Co has managed to double its number of product lines, reduced product lead time by 10%, and lowered sample lead times after successfully implementing a new PLM system. Today's consumers want it all; convenience, quality, value, and speed, coupled with a personalised multi-channel experience. But whilst innovative new technologies are making this possible, industry margins are tightening and competition for consumer mindshare is increasing. German skiwear and outerwear company Bogner has successfully implemented a new PLM system to boost product development and better manage growth.